From singing rock anthems with a cocktail to sipping an ale overlooking the canal, the spectrum of independent bars and pubs really is something special in the beautiful city of Chester. So, it’s Friday evening and you want to unwind after a long week at work. Or you’ve been lounging around all Sunday and need to get out of the house for a bit. Sounds like you need a drink! Luckily for us Chester residents, we’ve got plenty of local hotspots to choose from. Whether you’re into real ales or fruity cocktails, there’ll be something on this list that takes your fancy. You really are spoilt for choice within the city of Chester. This is the case with foodie spots, gift shops, big-name brands and even outdoor activities. But today, we’re focusing on bars and watering holes. It’s all about the drinks! Here are a few of our favourites, plus some up and coming places that we’re looking forward to trying out. As one of the favourite spots in Chester, Liquor and Co. never disappoints. Located on the popular Watergate Street, this stylish and opulent cocktail bar is tucked away but always buzzing. They refer to themselves as the ‘neighbourhood social and drinking den’. You can expect exquisitely crafted cocktails and plenty of delightful spirits to choose from. 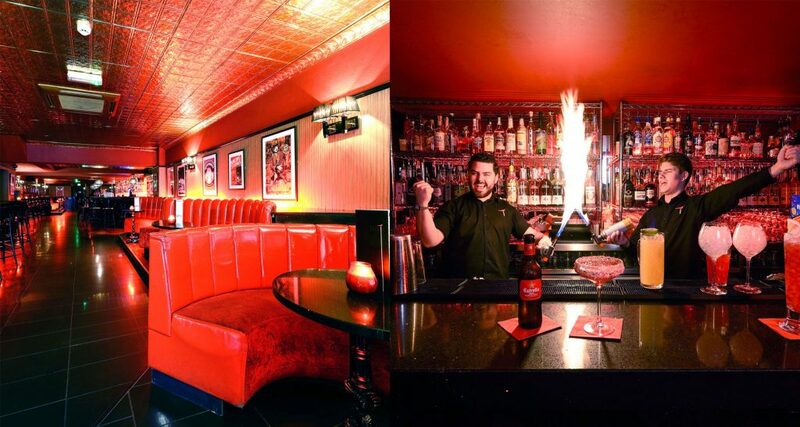 The highlight is the gorgeous decor and dim lighting – open from 3pm until late into the night, you’ll be able to enjoy a drink or two here however and whenever you please. The music is always on point, too. Time for something totally different, now. You’ll find the Boot Inn on Eastgate Row North and it’s a true local hotspot. Why? It’s cosy, it’s hidden and it’s completely charming. Specialising in independent beers and ales, you’ll definitely find some new drinks to sample here. Perfect for a quiet drink after a shopping trip or a couple of rounds with friends at the weekend, this is a place for people who like no-fuss, traditional pubs. If you enjoy old-world charm and beautiful Tudor architecture, you’re in for a treat. Fancy kicking back in a trendy, chilled-out bar and restaurant overlooking the canal? There’s regular live music and a fantastic selection of wine and beers, too. We recommend Telford’s Warehouse! Located on the outskirts of town, on the edge of the Shropshire Union Canal, you’ll find the local favourite. It’s packed with funky decor, comfy sofas and friendly regulars. And whether you fancy a dance or just a catch-up over a candle-lit table is up to you – it all depends on whether you turn up at lunchtime or later on in the evening! Possibly the most intriguing of the Cestrian independent bars, Prohibition is worth checking out. Inspired by the prohibition era of 1920s America, the decor is exquisite and the cocktails are a real treat. You have to locate the place first – it’s sneakily tucked away behind a hidden door on Watergate Street. Once you’ve found it, you need to knock on the door and wait for the doorman to let you in. There’s limited seating and you might have to go early to get in, but it’s well worth it for the relaxing atmosphere and unique experience. 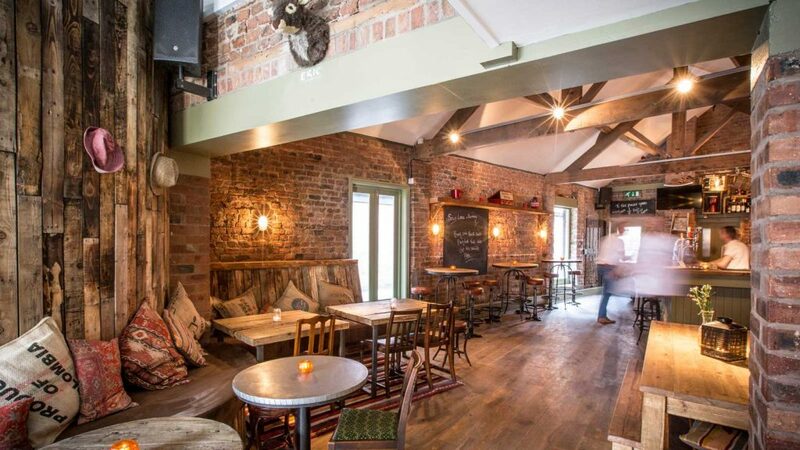 Whether you’re passing through Chester in the afternoon for a coffee and lunch or you’re ready to let your hair down and have a few beers, Commonhall can offer it all. Open all day and late into the night, the welcoming staff serve great beers and delicious food. You can easily find Commonhall, located down a side street off Bridge Street, one of the city centre’s more popular areas. But the highlight is most definitely the outdoor area, decorated like a hipster’s dream and equipped with heaters and blankets in the winter. Oh, and did we mention that dogs are welcome? You can’t go wrong! This is one to watch out for. It’s a new up and coming bar in Chester’s city centre (Bridge Street Row East, to be precise) and it’s definitely gonna be something different. The owners also run the popular Artichoke bistro, so the locals are expecting big things. 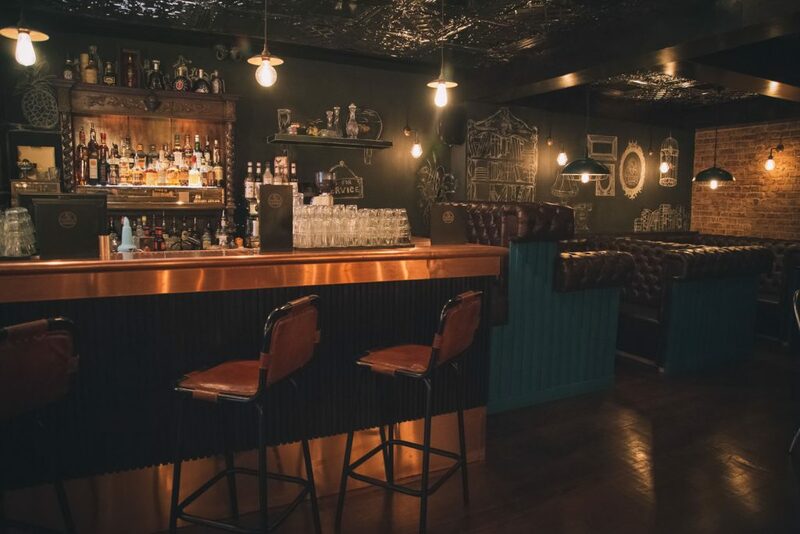 According to a recent Cheshire Live article, the Cavern bar upstairs will feature quirky decor and fantastic beers, whilst the downstairs will be an entirely different experience. Paysan, the linked venue, will offer wines, cheese and cooked meats. Count us in! 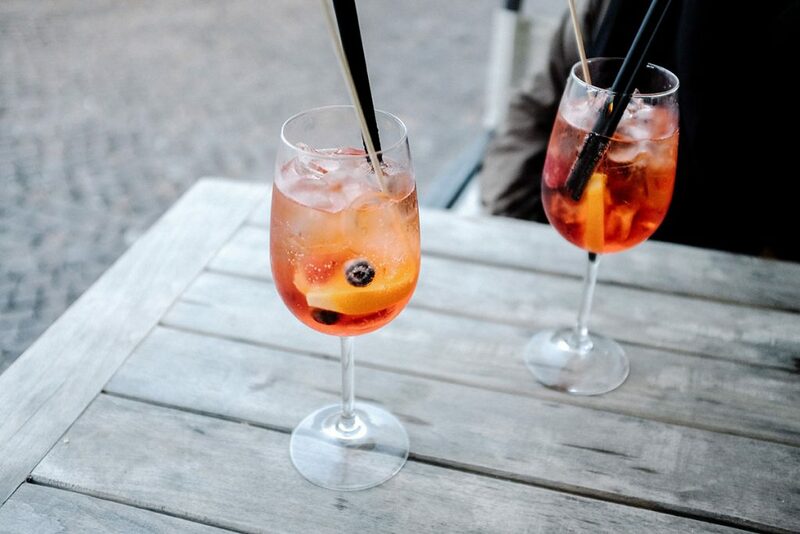 Where’s your favourite place to grab a drink in Chester? Share one of your favourite independent bars with us over on our social – you can follow us on Twitter, Facebook or Instagram.